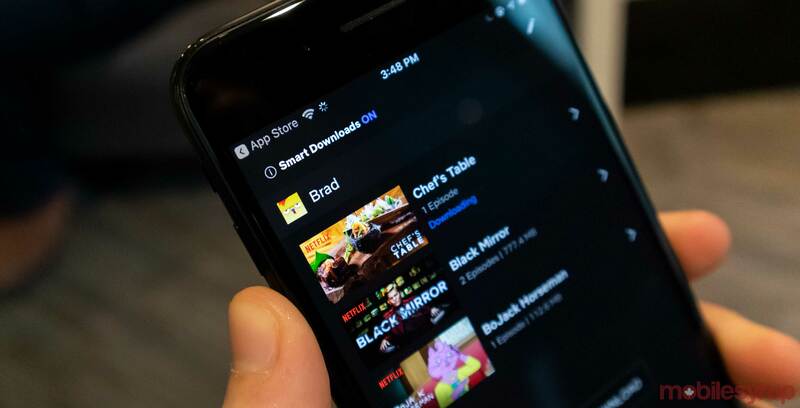 Netflix has updated its iOS app with a new ‘Smart Download’ feature that automatically downloads shows for you to watch. The feature has been available on Android since July 2018, but now it’s available on iOS. The feature automatically downloads new episodes and deletes older shows once you’ve watched them if you’re on Wi-Fi. There’s a toggle to turn the feature on or off in the app’s ‘Downloads’ section.